Closeout. 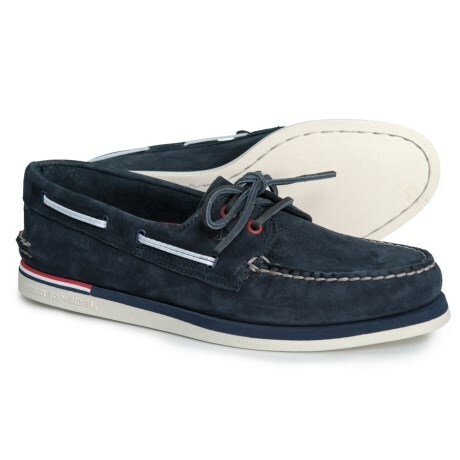 Casually refined, Sperryand#39;s 2-Eye Nautical boat shoes add savvy nautical style to your weekend look in supple brushed leather with rawhide lacing detail. Available Colors: NAVY. Sizes: 7.5, 8.5, 9, 9.5, 10, 10.5, 11, 11.5, 12, 13.